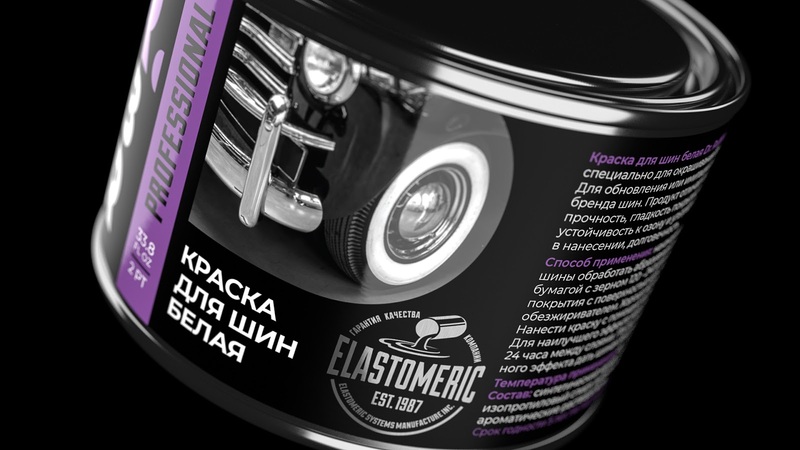 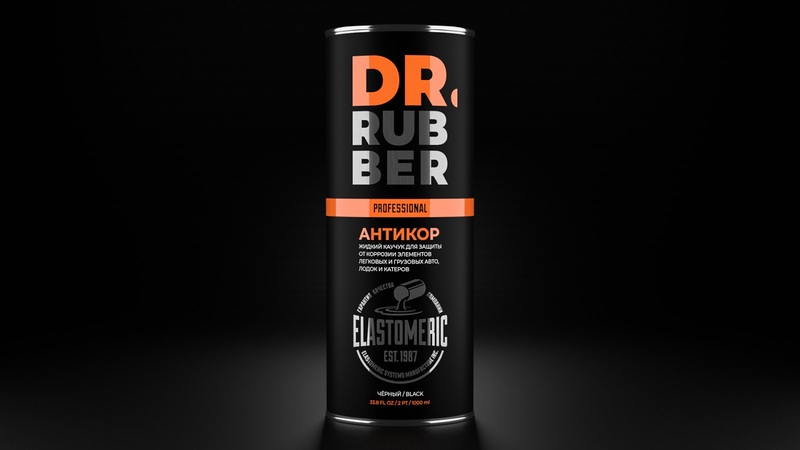 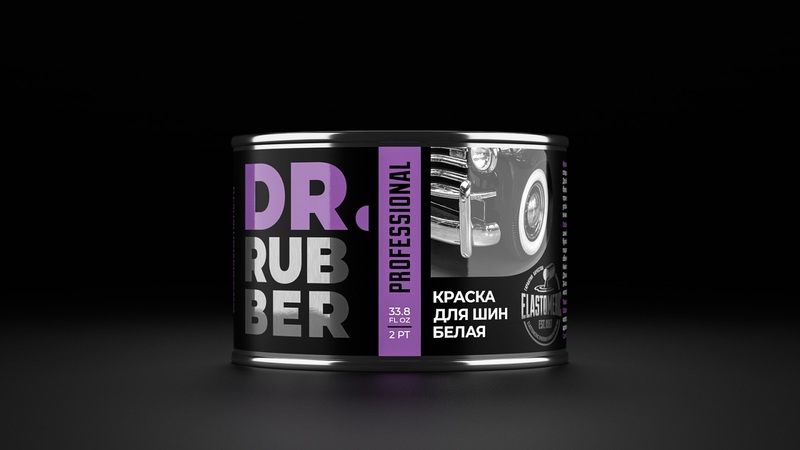 The brand of Dr. Rubber, unique product of professional auto chemistry, realized by CUBA Creative Branding Studio upon Elastomeric Systems request. 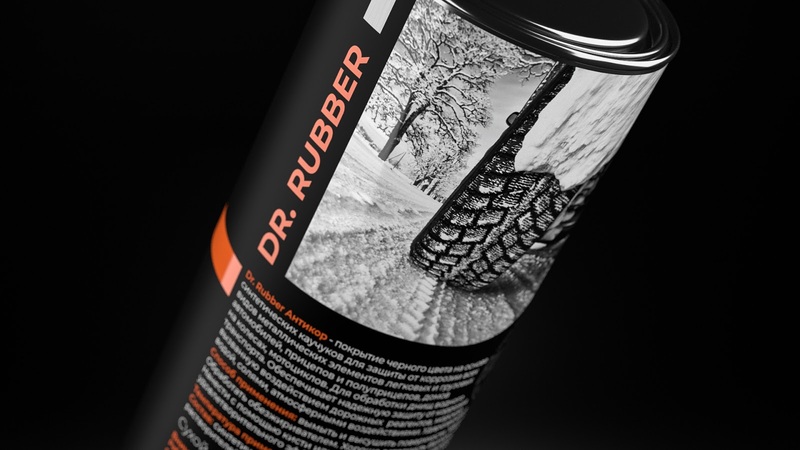 Compared to bio-based bitumen product, Dr. Rubber is fully made of synthetic rubber and does not contain organic bitumen. 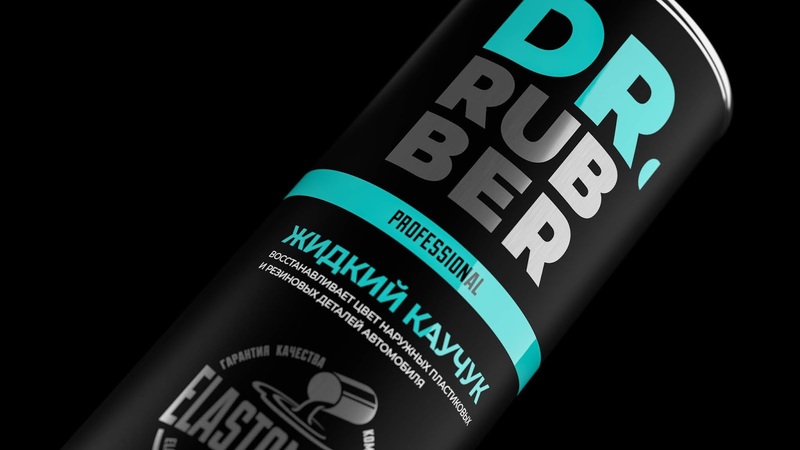 The main constituent, synthetic rubber offers exceptional adhesion to all materials, superior resistance to extreme low temperatures and sandblasting. 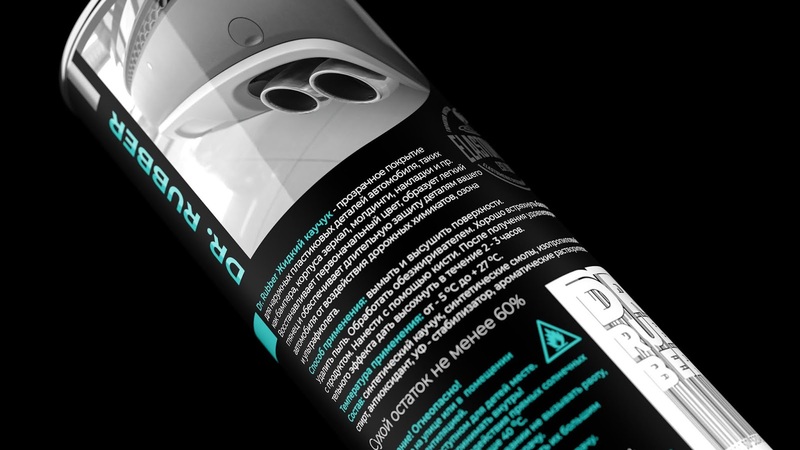 It also remains flexible at heat and is resistant to water and dust. 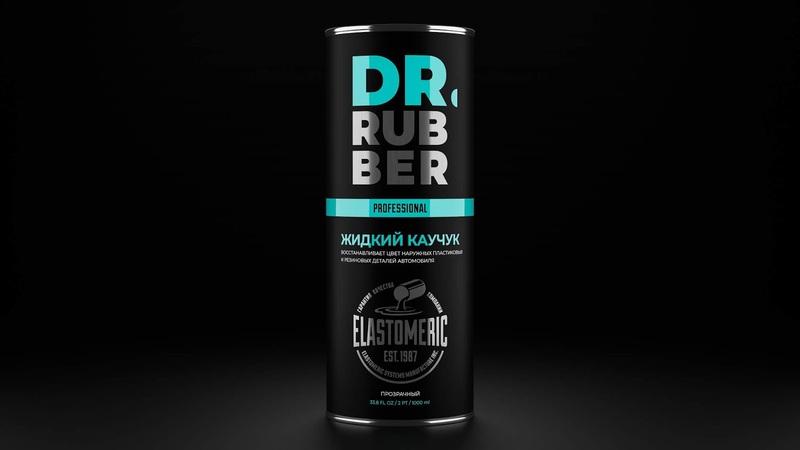 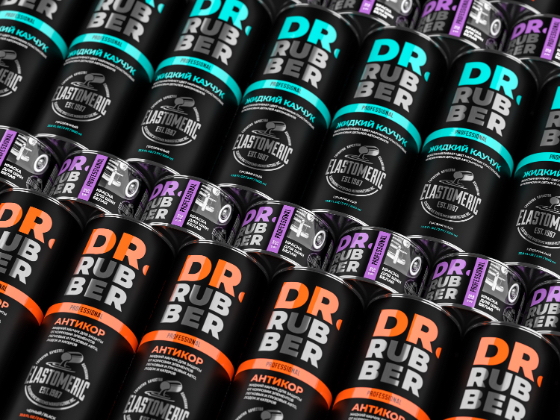 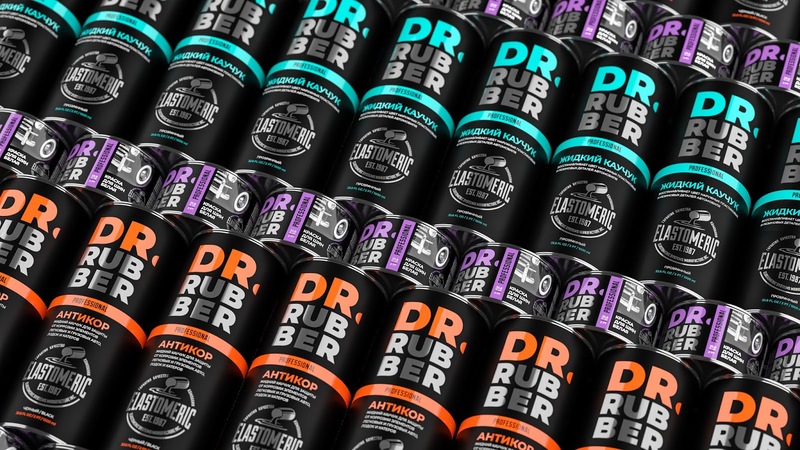 CUBA Creative Branding Studio created a brand identity, brand strategy and packaging design of Dr. Rubber. 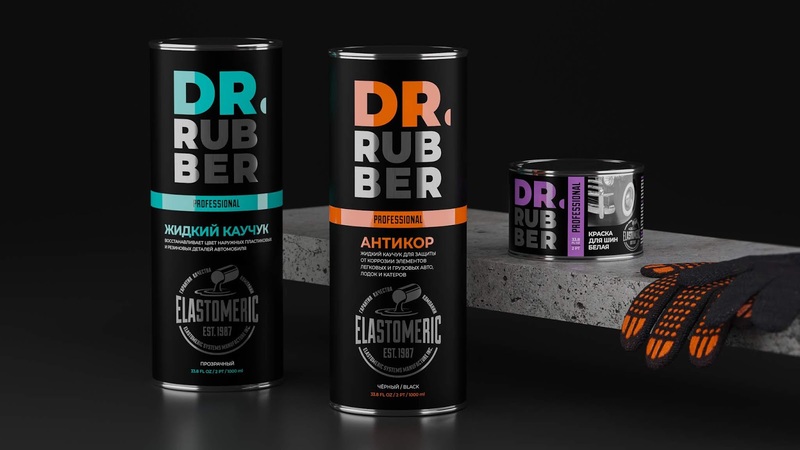 At the product launch the Dr. Rubber`s brand line included 3 products.